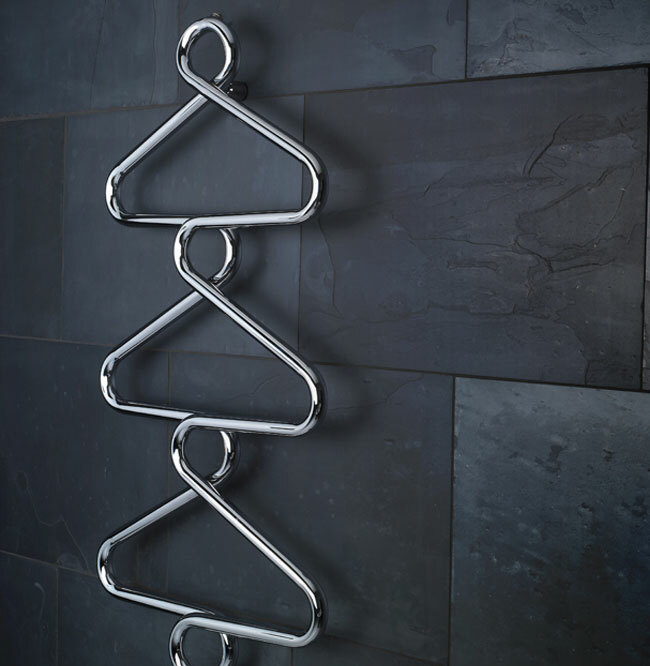 This innovative and logical design for a chrome heated towel rail really gives a bathroom individual styling. 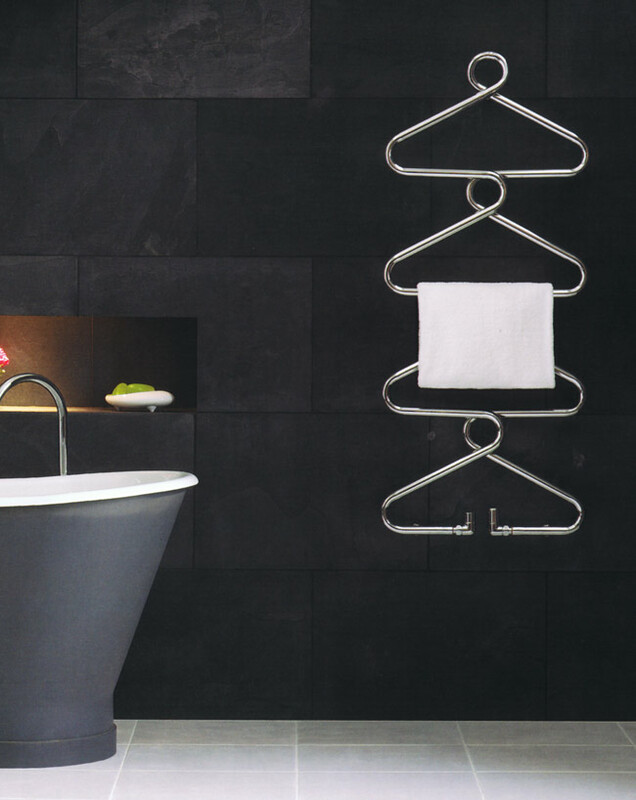 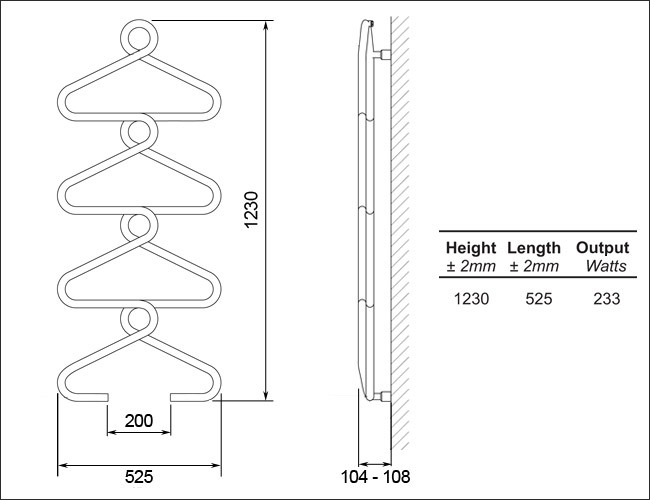 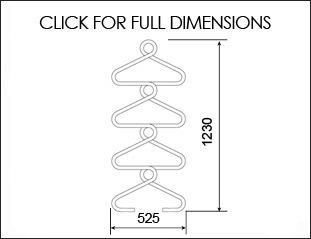 Styled in Italy this towel bathroom radiator will give hot toasty towels with its practical well spaced hanging rails. 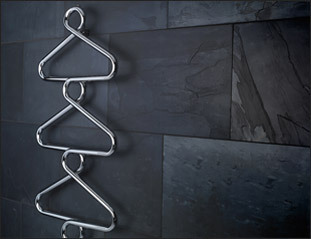 Available for central heating and electric only systems.